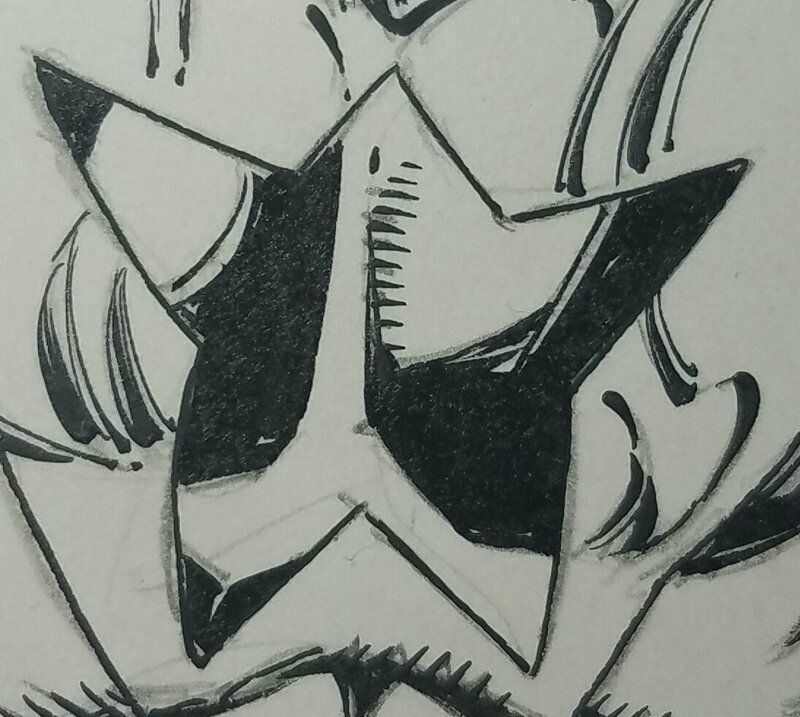 Is Norm Rapmund Teasing Artwork of Booster Gold??? As if to add more fuel to the proverbial fire of this situation, Notable Booster Gold artist Norm Rapmund sent out a tweet that should not go unnoticed! Rapmund said: “Finishing up a cover with @thedanjurgens & its turning out awesome! Its a character with a star on his chest.. Its not Captain America. It only seems like a matter of time until we see the Blue and Gold hero making his triumphant return! –Share this article with all your friends across Facebook, Twitter, Tumblr, etc! Be sure to like our Facebook follow our Twitter and subscribe to all of our daily updates! 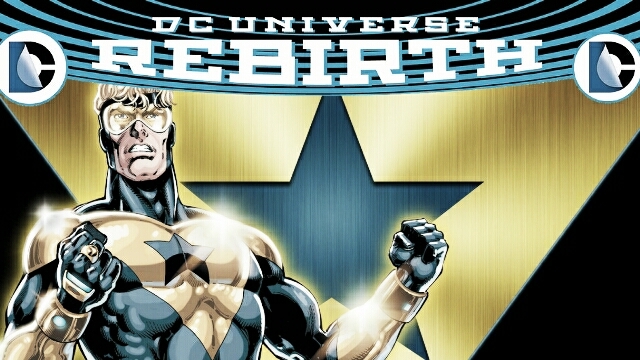 Is Dan Jurgens Teasing The Return of Booster Gold In DC Comics’ REBIRTH? Lois’ New Old Job, Lex’s Ties To APOKOLIPS, More in Action Comics!